The SVR denomination may be famous for its presence on high-performance Jaguars and Land Rovers built by the brand’s Special Vehicles Operations division, but in England it also stands for Super Veloce Racing, a sports car dealer that sells Lamborghinis, Porsches, and Aston Martins for a living. Recently, SVR was also appointed by Noble Automotive as its official sales and service dealer in the U.K., and the small firm in Buckinghamshire will use the 2016 London Motor Show to showcase its first custom-built M600. Unveiled in 2010, the Noble M600 is low-volume, V-8 sports car that’s most famous for being driven three times on Top Gear and for being praised by Jeremy Clarkson. The Noble also scored a 1:17-minute lap around the show’s track, beating both the Pagani Zonda F and the Bugatti Veyron. 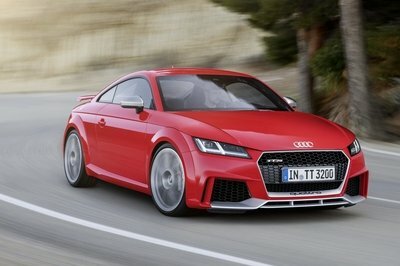 The fact that SVR will handle M600 sales from now on isn’t the only news that comes with the press release. Super Veloce Racing also announced that the deal also includes a test drive with a professional racing driver and a customization program. 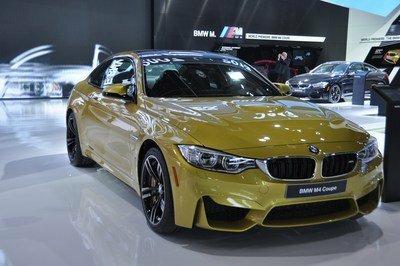 SVR says that buyers will be able to select "bespoke details that can go beyond unique aesthetic details and can include complex changes that are more than skin deep," but declined to provide actual details. The M600 in question gets its juice from the same 4.4-liter V-8 found in the standard car. Although the Yamaha-developed engine is pretty old, being used by Noble since 2010 and by Volvo in the first-generation XC90 as early as 2005, Noble is able to squeeze up to 659 horsepower and 604 pound-feet of twist from it, which is the same output the show car will come with. Its power-to-weight ratio is an impressive 558 horses per tonne, enabling the car to hit 62 mph from a standing start in 3.5 seconds. The 0-to-120 mph sprint is achieved in 8.9 seconds, while top speed is estimated at 225 mph. 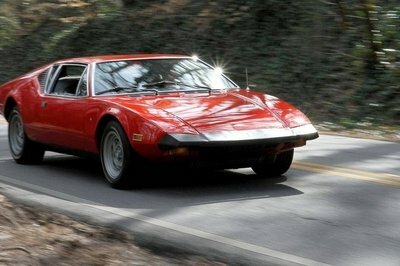 The engine mates to the same race-bred, six-speed transaxle. Although details are slim and the two cars set to be displayed in London appear to feature only bespoke paint jobs, it’s safe to assume that customers will be able to order more than that. Liveries similar to what Pagani offers for its Huayra and several interior options are likely on the table, but it remains to be seen whether or not Noble will offer an engine update. 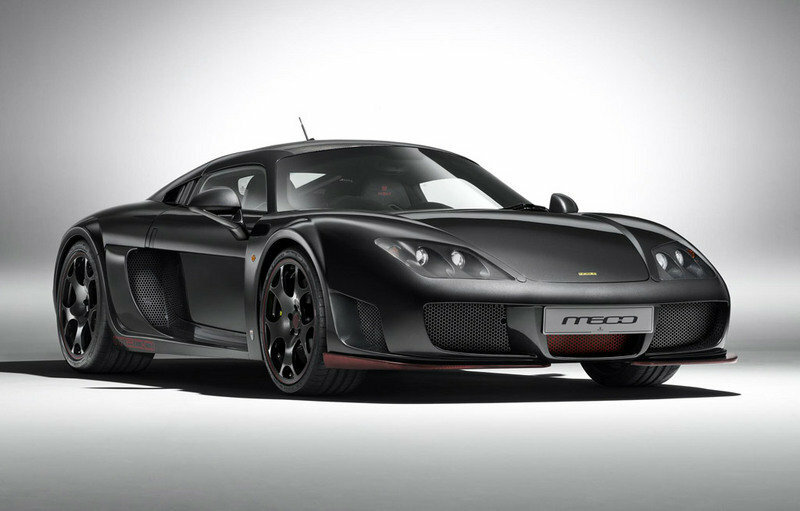 Chassis tweaks in the form of revised suspension and braking systems should be offered given that the M600 is already six years old, but an engine upgrade is also mandatory in order for Noble to keep up with newer sports cars. A powerplant that could deliver at least 700 horsepower would make for a significant improvement and enable the M600 to hit the 62-mph benchmark quicker than ever before. On the other hand, the old Yamaha engine might not be up for it, in which case the M600 could soldier on with the existing power options for a few more years, until a new engine is developed. It looks as if Noble is serious about creating a Drophead. Check out the details at TopSpeed.com. 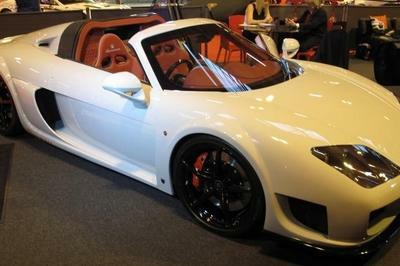 Read our full review on the Noble M600 here. Super Veloce Racing (SVR), recently appointed by Noble Automotive as the official sales and service dealer for the British supercar manufacturer for the UK and Europe, has announced it will be exclusively revealing its latest 225mph supercar at the London Motor Show on Thursday 05 May 2016. SVR’s Noble M600 customer demonstrator, finished in stunning ‘Black-Red’ paintwork with a bare, exposed carbon fibre roof, is due to be revealed at the show on Thursday, following an intensive build and testing process. It will be the latest car to come from the Leicester-based factory, built to SVR’s exact requirements. As part of the Leicester-based supercar manufacturer’s brand relaunch, SVR has been appointed as the exclusive M600 sales and service channel for the UK and Europe. Working directly with the Noble Automotive factory, SVR can service the requirements of all Noble customers, past, present and future. Noble has invested five years of extensive development in its sensational supercar, which has come to fruition in the latest generation of the M600 and M600 CarbonSport. Every car is hand-crafted by the Noble engineers to the highest standards in the industry and built to the customer’s specification. With SVR now serving customers directly, the team is able to take this a stage further; before tailoring the exquisite supercar, prospective drivers are given hands-on experience of one of the most powerful cars in production today. Following the test drive, completed with SVR’s professional racing driver, SVR take the time to understand the customer’s needs and use of their own M600. Following this process, SVR works with the customer to develop tailored details, ensuring every customer’s M600 is personally made to measure. Bespoke details can go beyond unique aesthetic details and can include complex changes that are more than skin deep, to provide a driving experience like no other. SVR works directly with the Noble factory to turn customers’ wishes into reality, ensuring every car meets their exacting requirements. At the heart of the Noble M600 and M600 CarbonSport is the proven 4.4 litre Yamaha V8 twin turbo engine, complete with a six-speed manual gearbox. With 662bhp (492kW) at 6,500rpm and 604lbft of torque at 6,800rpm and a dry weight of just 1198kg, the M600 has a power to weight ratio of 558bhp per tonne. 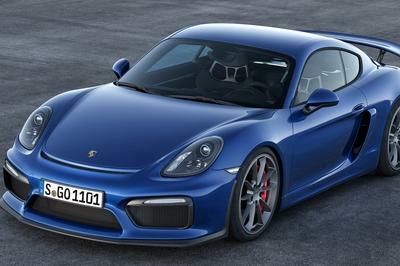 The result is formidable performance, with 0-60mph in just 3.5 seconds, 0-120 mph in 8.9 seconds and a top speed of 225 mph (estimated). The team at SVR specifically chose the London Motor Show as a launch platform to reveal the latest M600 to come from the Noble factory in Leicester. The event is the perfect reflection of both Noble’s and SVR’s prestige and British foundations. SVR’s latest customer demonstrator car will be exclusively revealed to trade and media on stand L74 in the Luxury Pavilion at the London Motor Show at 15:15 on Thursday 05 May 2016. SVR’s ‘Black-Red’ Noble M600 will feature all of the model’s latest developments and will be available to view to the public during the following three show days.